CORROSION OF CONFORMITY is pleased to announce a six-date Latin American tour this May. The trek, slated to run from May 12th to May 19th, includes performances in Brazil, Argentina, Chile, and Mexico. 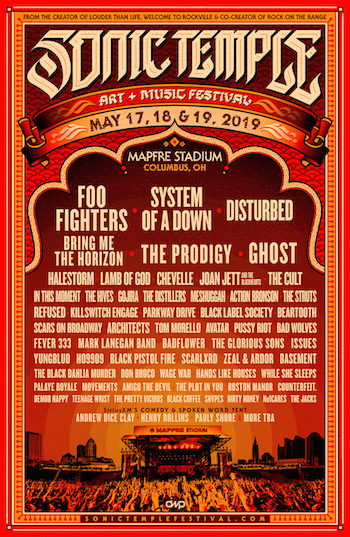 The band will then perform several European festival dates in June before returning to North America to kick off the second leg of their tour supporting Black Label Society this summer. Set to commence July 14th in Cadott, Wisconsin, the tour will make its way through nearly two dozen cities, coming to a close on August 11th in Sayreville, New Jersey. Additional support will again be provided by Eyehategod. See all confirmed dates below. 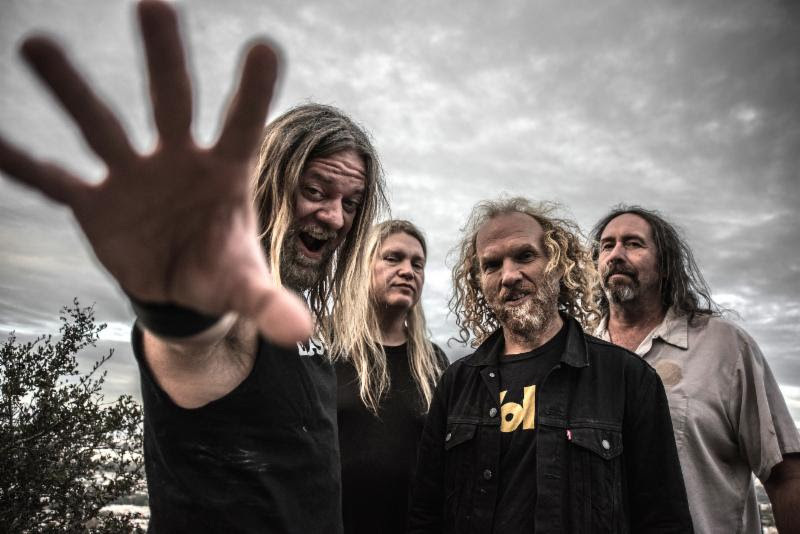 CORROSION OF CONFORMITY continues to tour in support of their critically lauded No Cross No Crown full-length, released in January 12th via Nuclear Blast Entertainment. Captured in North Carolina with longtime producer John Custer, the record marks the first studio recording with vocalist/guitarist Pepper Keenan in over a decade and, earning the #67 spot on the Billboard Top 200 Chart, #12 on the Billboard Top Current Albums Chart, and #3 on the Top Hard Music Albums Chart upon its first week of release, is the highest charting album of the band’s career! Watch the band’s video for “The Luddite” as well as their animated clip for “Wolf Named Crow” HERE. For CORROSION OF CONFORMITY coverage contact liz@earsplitcompound.com.